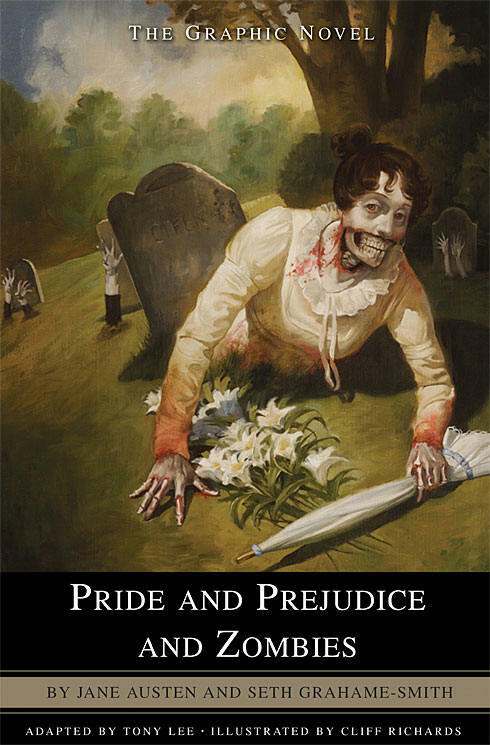 I was going to write an article about the Jane Austen books that became movies and then I came across Pride and Prejudice and Zombies and thought this was more interesting. There is a possibility of a movie of this book that was written by Seth Grahame-Smith. Lionsgate studios is having trouble finding a director for this project. The previous directors that left were David O Russel, Mike White, and now the latest is Craig Gillespie (Fright Night remake). Also, they are having trouble finding someone to play the leading role. The stars who have turned it down were Emma Stone, Scarlette Johansson, Mia Wasikowska, Blake Lively, and Natalie Portman. I have seen this book in the store, but have’t read it. Now, I am curious to find out what it’s all about. I will let you know more about this project when more information comes my way. 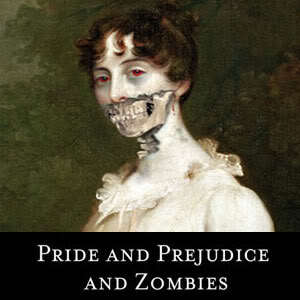 Comments for Pride and Prejudice and Zombies Loses Another Director are now closed.